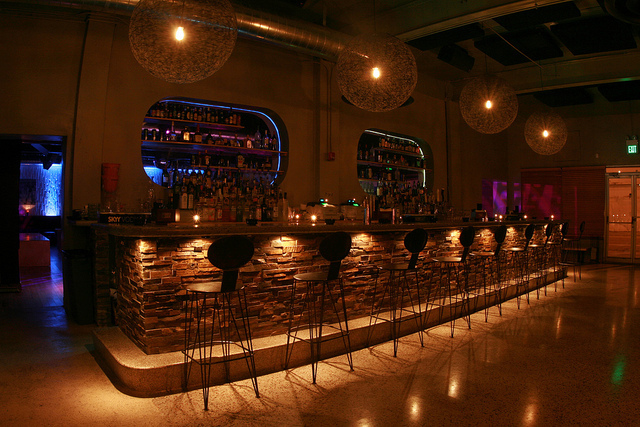 NOA | Good Drinks, Good Times..3 Best Pubs and Clubs In Miami For 18+ - NOA | Good Drinks, Good Times.. It could be a really frustrating experiencing trying to have a good time only to get bounced because there are no available night out joints for those who are just 18+ years of age. Not so with Miami. In this city, from Downtown Miami to Kendall, you can find some of the hottest clubs around the city for the under age; for college-age party goers who are not yet 21 to enjoy a fun night out in Miami. The usual spots for fun; house parties, frat events, malls and the beach; become much less fun when the stories from older friends of amazing nights around Miami start flowing in. Don’t panic. There are actually a handful of great joints for party people who are just 18 and above. In this write up we will have a look at 3 of the best in Miami that accepts those that are 18 plus and above. The Grand Central is one of the most popular nightlife stop that comes with a great bang for its 18+ aged parties. There is always fun entertainment as the biggest acts in electronic, rock and indie music come to Grand Central every Friday and Saturday night. Great acts like Diplo to Boys Noize to Black Chiney perform in this night club. The indoor / outdoor venue is equally a looker, but the main attention has always been on the music and the crowd is typically filled with party goers who aren’t too pleased with all the glitz and glamor of the South Beach scene. Though not strictly always 18 and over, The Vagabond hosts frequently events for guests that are under 21. This club features live music, DJs, open mic, spoken word and poetry nights. In summary, The Vagabond has it all. The Vagabond is multi-roomed, and thus serves as a great hipster party spot. The over 21 crowd is always there and loads of 18+ nights make this a good mixed crowd. This joint has several parking lots around the venue’s location in the Entertainment District making it a good option since it’s just a walking distance to a few other 18+ hot spots in the area. This joint is a legend amidst the Miami nightclub, and is well-known for long nights of intense party offers for 18+ and overnight once a month for lucky teens and 20 year olds. Club Space is also part of Downtown’s 24-hour zone, and the bar takes full advantage of it by staying open for 12 hour parties; and sometimes even longer! 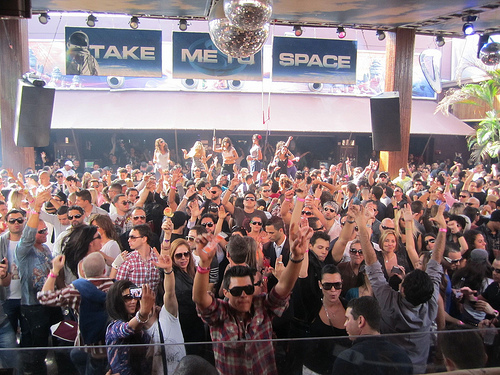 If you want the best hip hop and electronic dance music, then Club Space is where you want to be. Gigantic, with a cavernous inside and a second floor with an enclosed party area, Club Space actually boasts of space as the name implies. 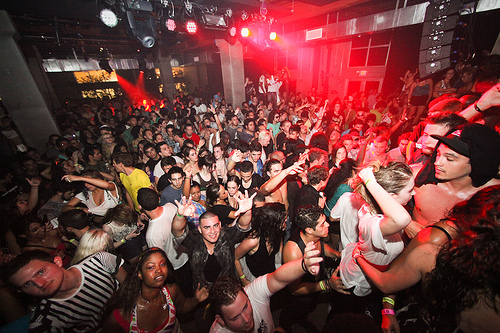 If you ever visit Miami, and you are 18 plus and seeking for a fun night out, then worry no more because the above three clubs have got you all covered.